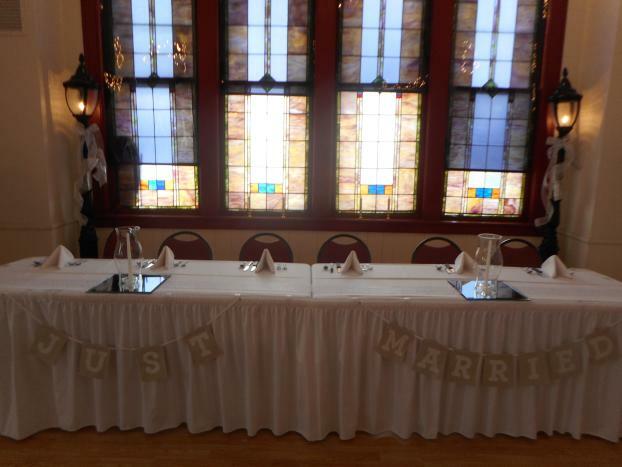 If you’re searching for a Hudsonville, MI, banquet room facility for an upcoming occasion, Cater 2 U & The Chapel at Noel provides an upscale, spacious setting to accommodate all types of events. 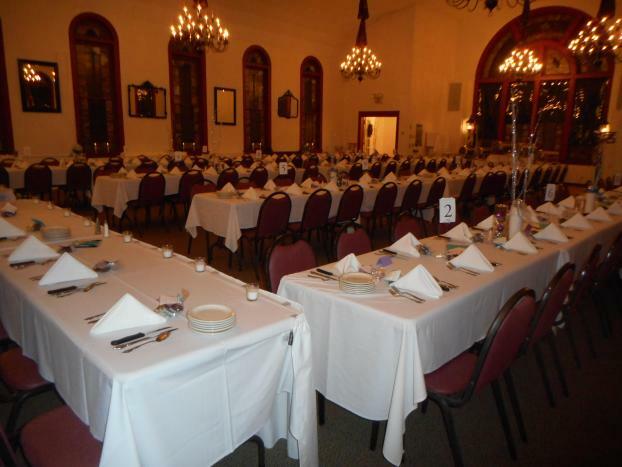 Whether you’re planning a large-scale event or a small intimate party, our banquet hall facilities and rooms are equipped to handle gatherings ranging from 50 to 180 guests. 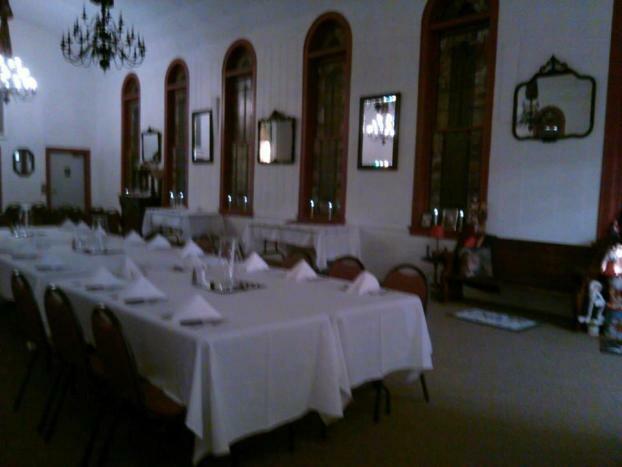 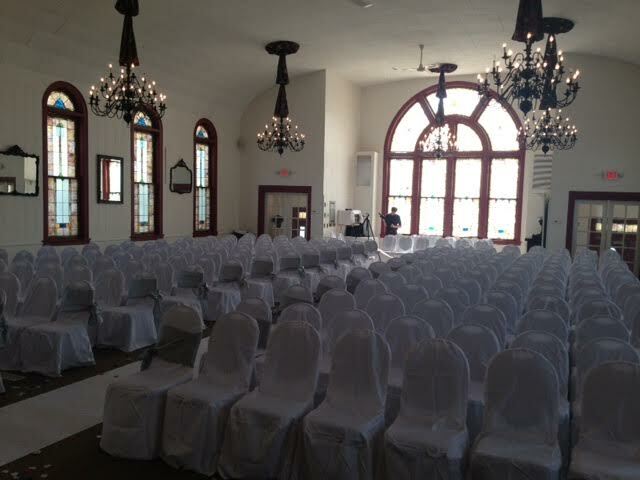 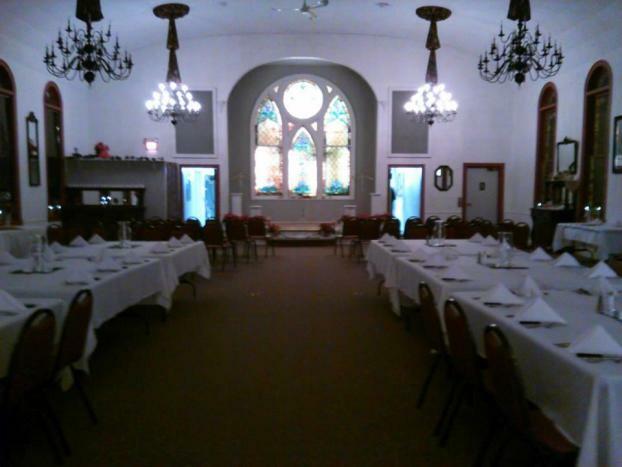 For Hudsonville, MI, banquet room rentals, don’t hesitate to call on the professionals at Cater 2 U & The Chapel at Noel. 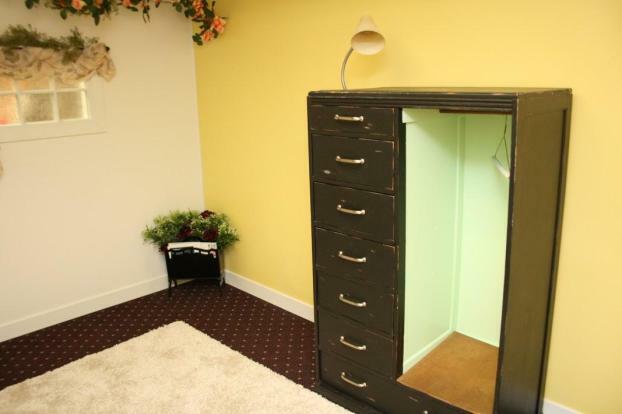 We're available for appointments seven days a week. 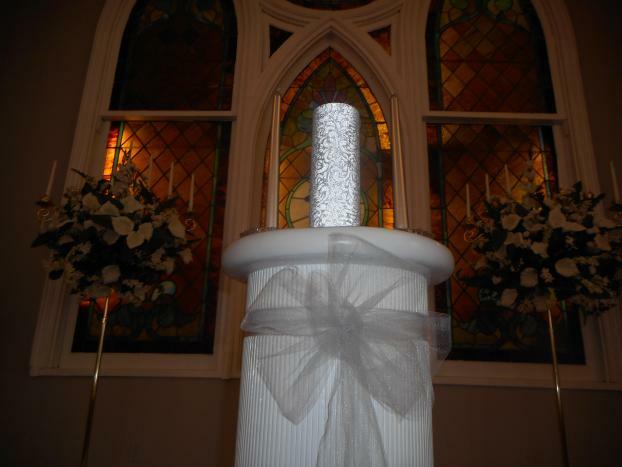 Call us today to discuss the details of your event.